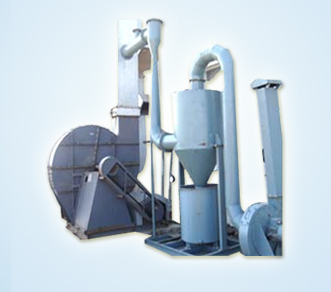 Essar Enviro Air Systems is a firm established Ribbon Blenders Manufacturers in India. 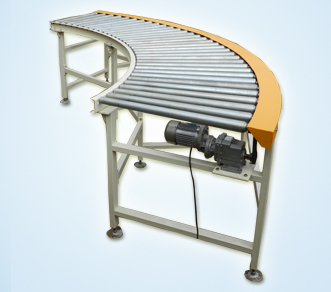 We experienced in this work from the year 2003 in manufacturing, importing and Exporting Ribbon Blenders. 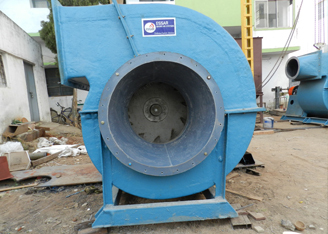 We are able to acquire reputed name as a successful Ribbon Blenders Manufacturers in India. 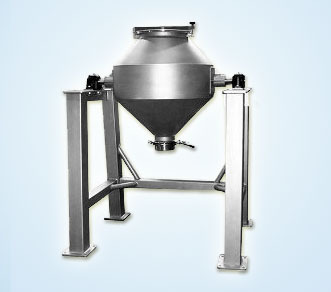 Ribbon Blender is light type duty blender used for mixing powdered components like solid-liquid, solid-solid. 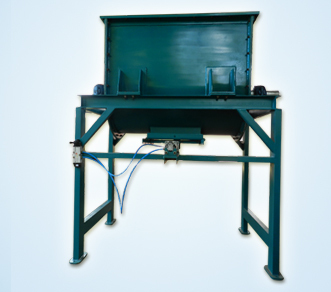 These are mainly applicable for mixing of cosmetic powders, Dry blending of capsule formation, mixing free flowing powder, Lubrication of dry granules in large quantity, Detergent additives, Hazardous waste stabilization, Teflon flakes, cement and grout, Ribbon Blenders with cylindrical shells are used where pressure is required. 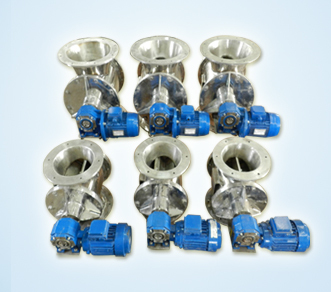 We are the leading ribbon blenders manufacturers in India, offered by Essar. 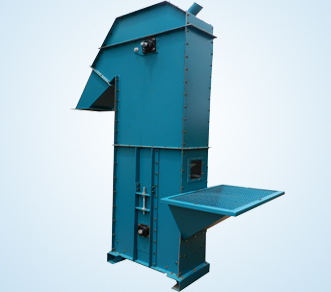 The some of the features of product is , rugged and stain steel construction. 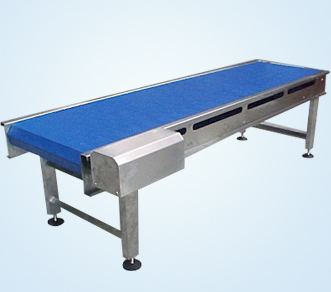 These are also engineered with high grade material to meet our customers requirements as per the clients specification. 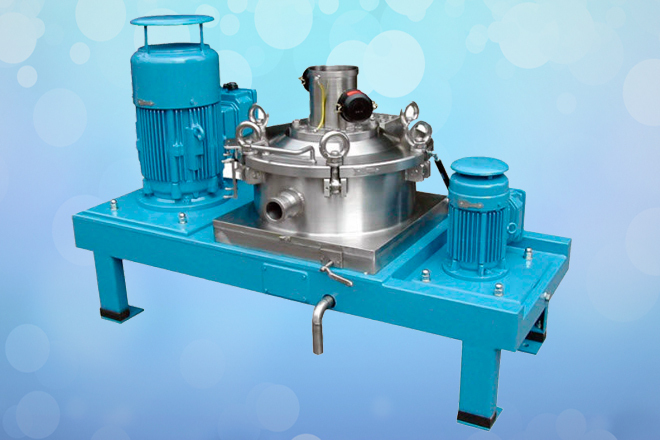 Our ribbon blenders manufacturers in India manufacture all the ribbon blender products in compliance with industry guidelines. 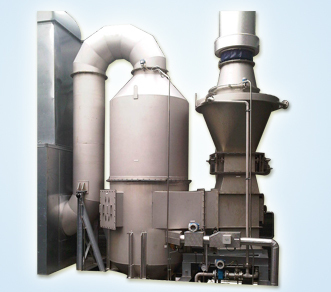 Our ribbon blenders manufacturers fabricated these process equipment using high quality mild steel and stainless steel. 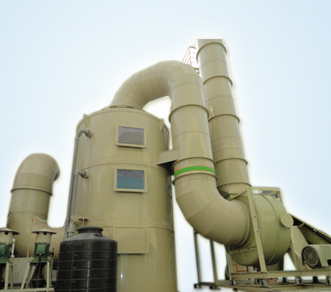 Its capacity will be too high with efficient functioning. 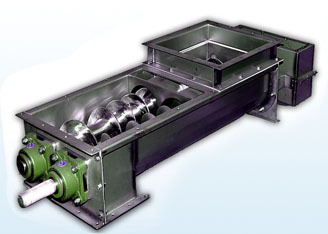 Our product ribbon blenders features is like Sturdy construction, Easy to install, low maintenance, Long service life and many more..! !